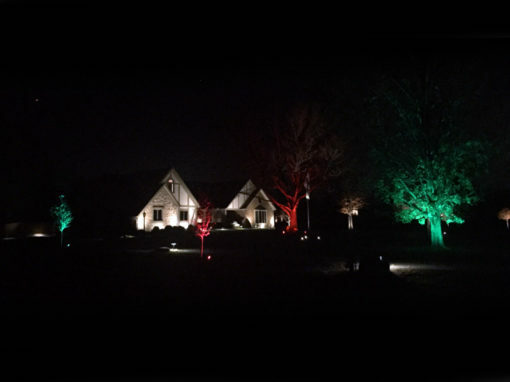 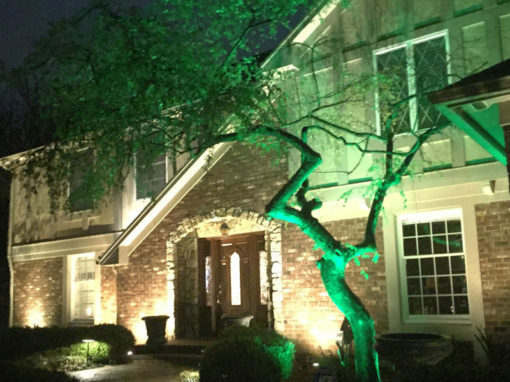 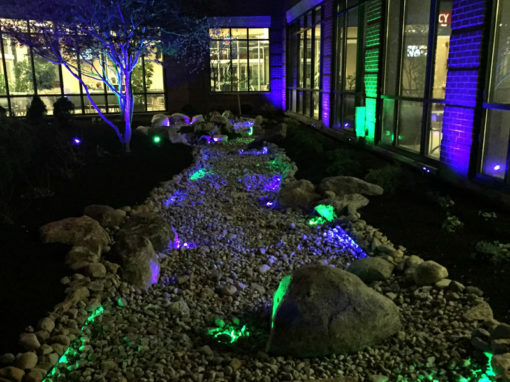 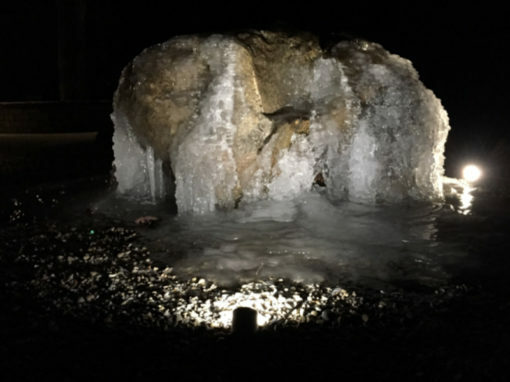 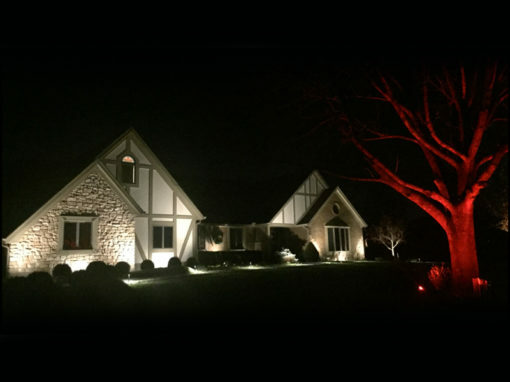 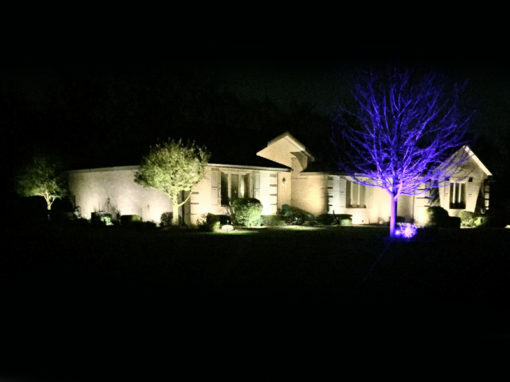 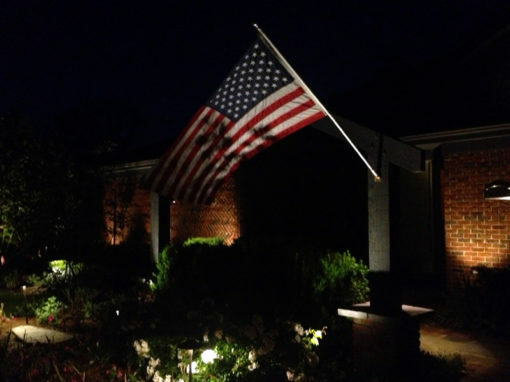 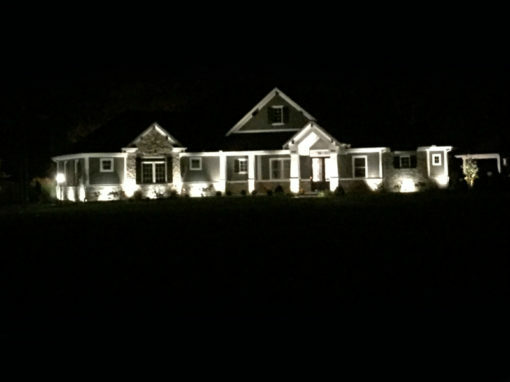 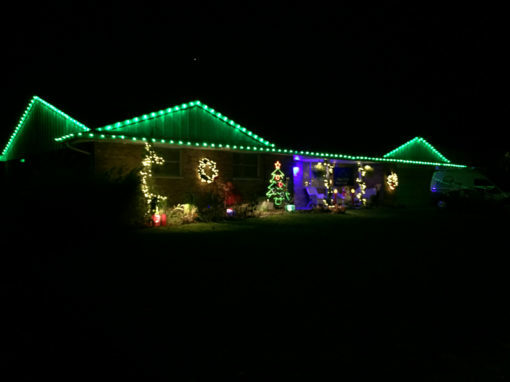 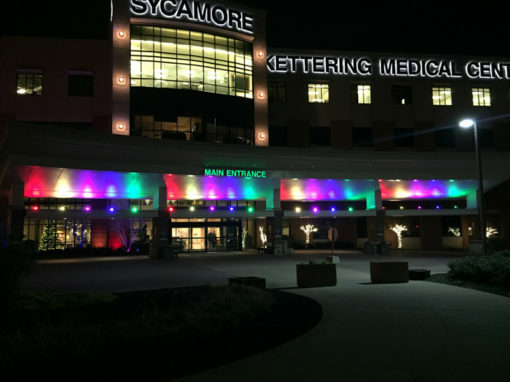 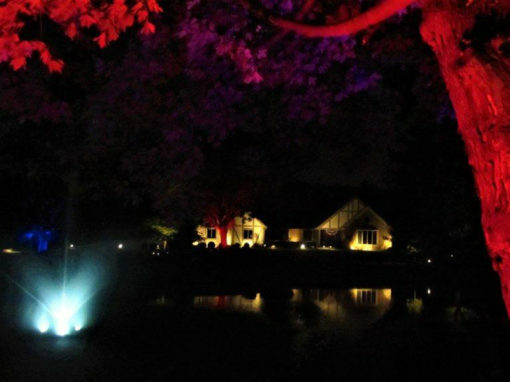 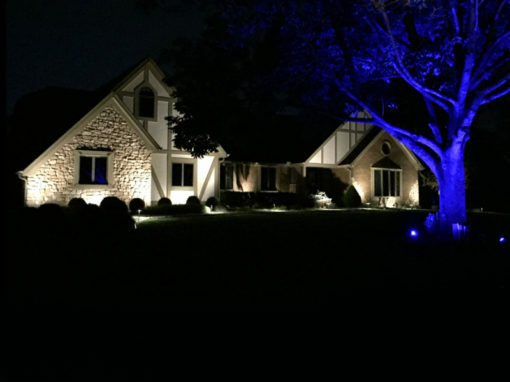 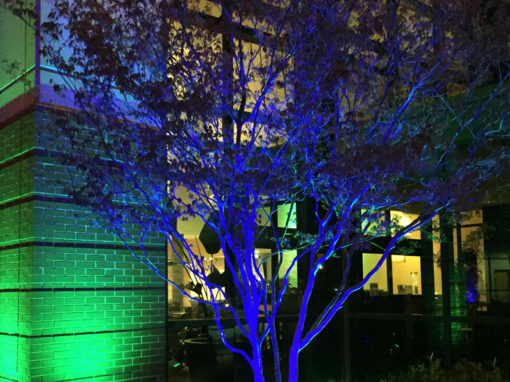 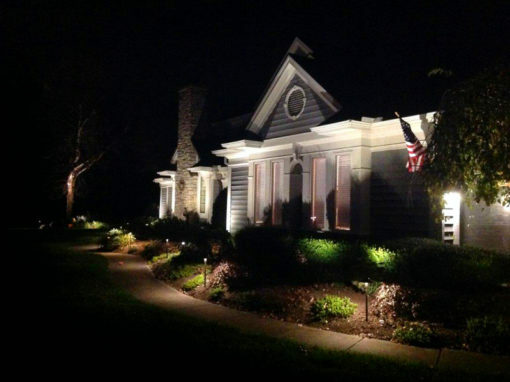 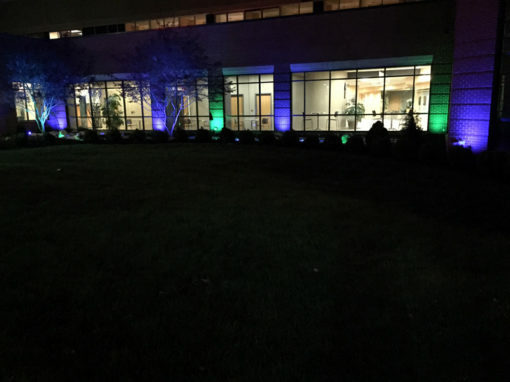 Outdoor and Holiday Lighting Gallery | Kettering Irrigation & Lighting, Inc.
We love designing residential and commercial landscape and holiday lighting. 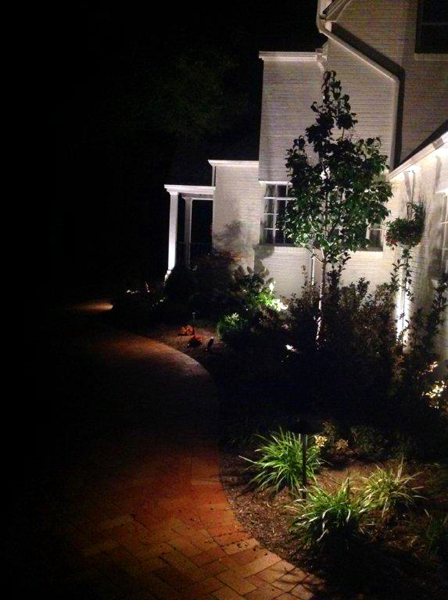 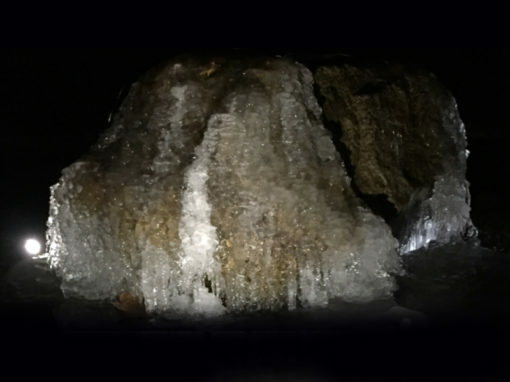 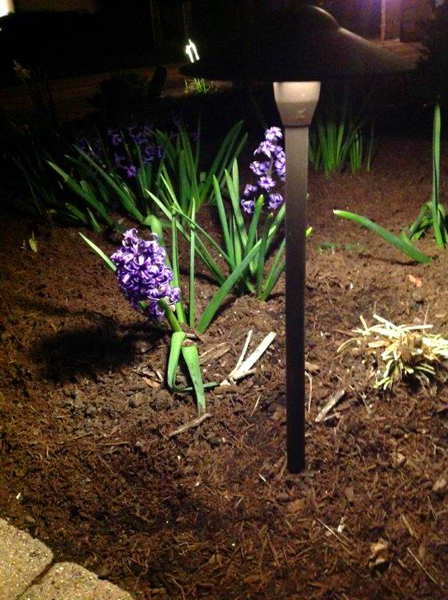 Call us to today for your consultation and lighting demo. 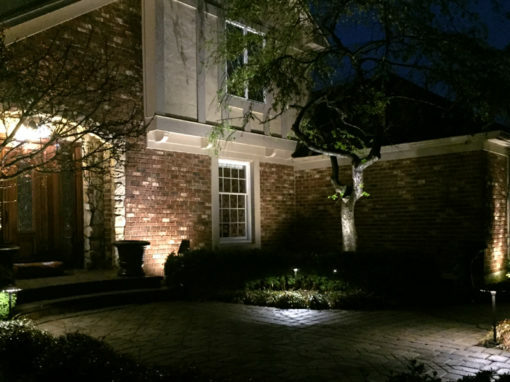 No design/lighting project is too large or small. 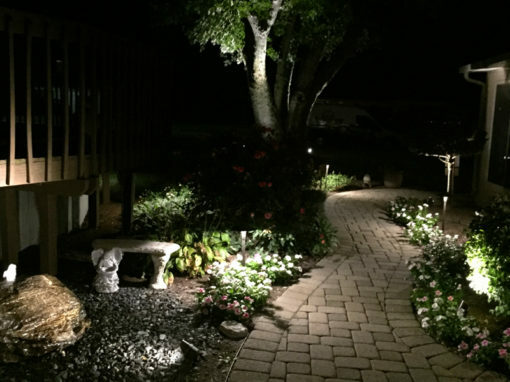 Kettering Irrigation & Lighting Inc. 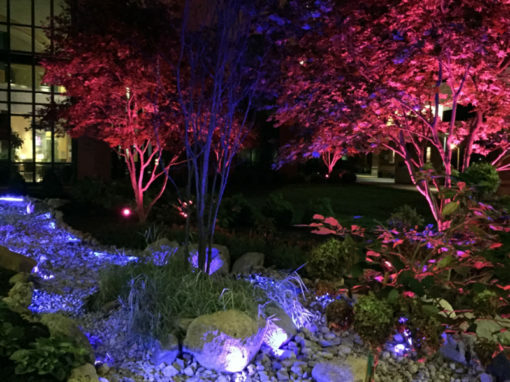 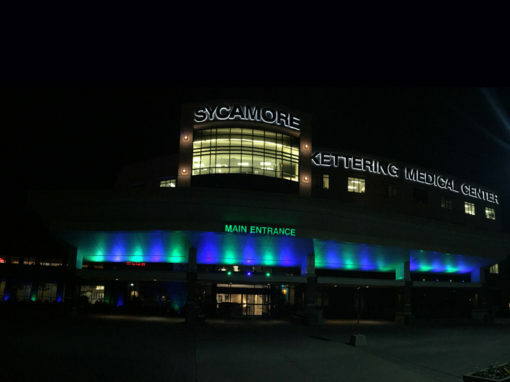 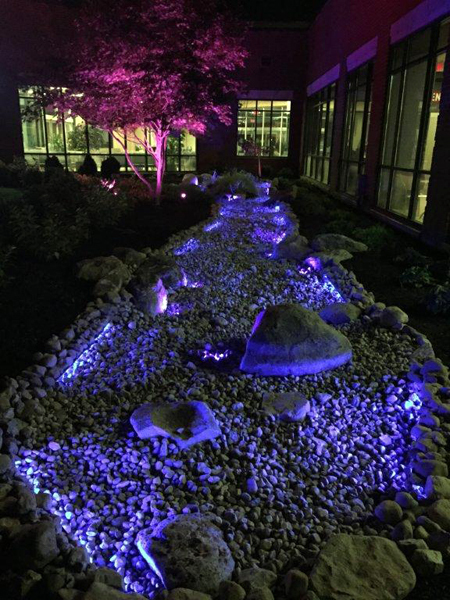 Designed by Consulting: by design | Copyright 2017 by Kettering Irrigation & Lighting, Inc.